This vast stone house offers light and airy accommodation with a large salon and dining room, . . .
Stone house facing South with a view overlooking the Valley. Close to Montignac and les . . . This perigordian style house is composed of 3 bedrooms. On the ground floor you will find a . . .
Delightful house in very good condition, including 4/5 bedrooms, 3 bathrooms, large living . . . Exceptional opportunity to acquire a lake with a cabin in a magical setting. This lake, fed by a stream, is stocked with fish. It sits in its own plot of about 1.5 . . . This is a great house with lots of potential. Built in 1988 it is very well maintained by . . . This beautiful property has been tastefully renovated to a very high standard over the past . . .
Full planning permission for the size and style of house desired will need to be applied for . 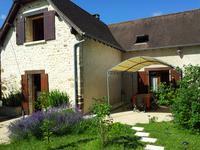 . .
An interesting combination of Bed & Breakfast, gite and private living quarters with a garden . . . 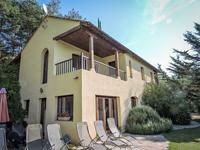 This house is currently a permanent home but could become a splendid holiday residence, . . .
Stunnning former farm comprising 2 houses, 2 barns and open hangar – all in stone and just outside a small town in the Perigord Noir. 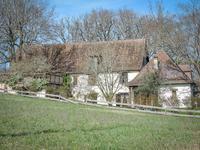 This property is currently operating as two gites, but with huge potential to further develop . 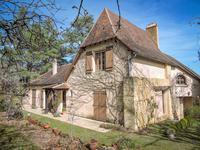 . .
A very special spot in the Dordogne ! This home is tiny in size but great in charm and . 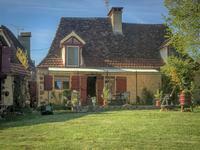 . .
Set at the end of a no-through lane this property enjoys incredible views over the Vézère . . .